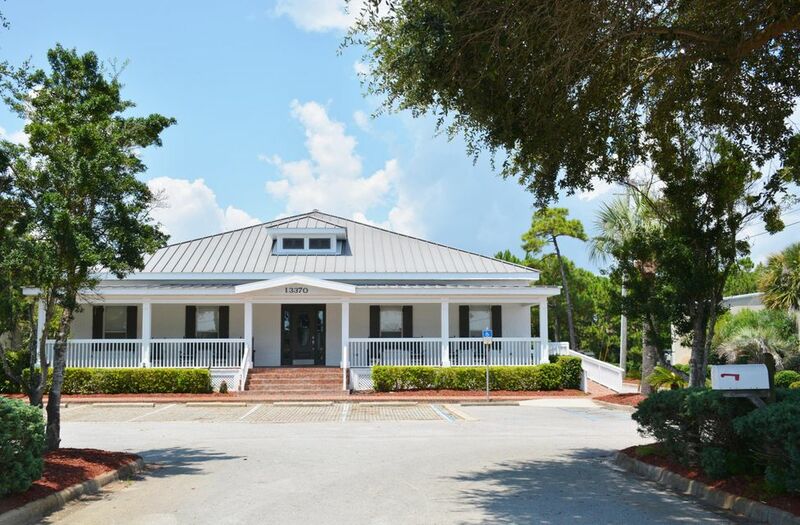 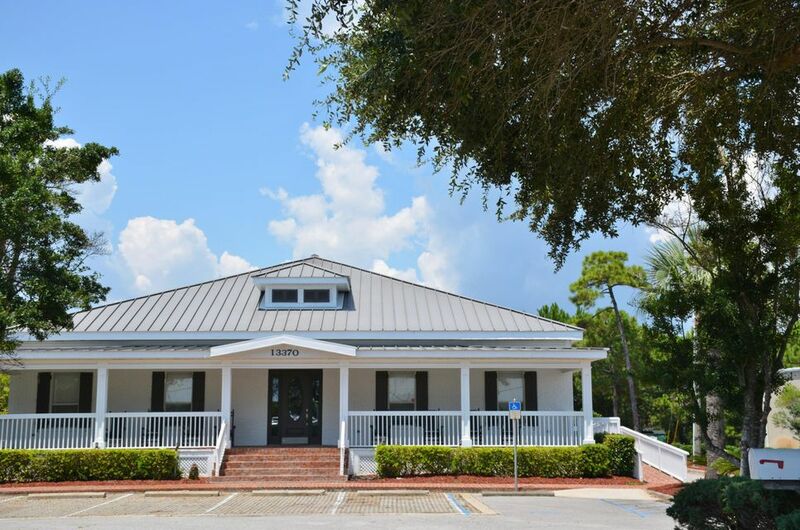 This beautiful all brick commercial building was designed by Destin Architectural Group and has been the home of two successful retail businesses. 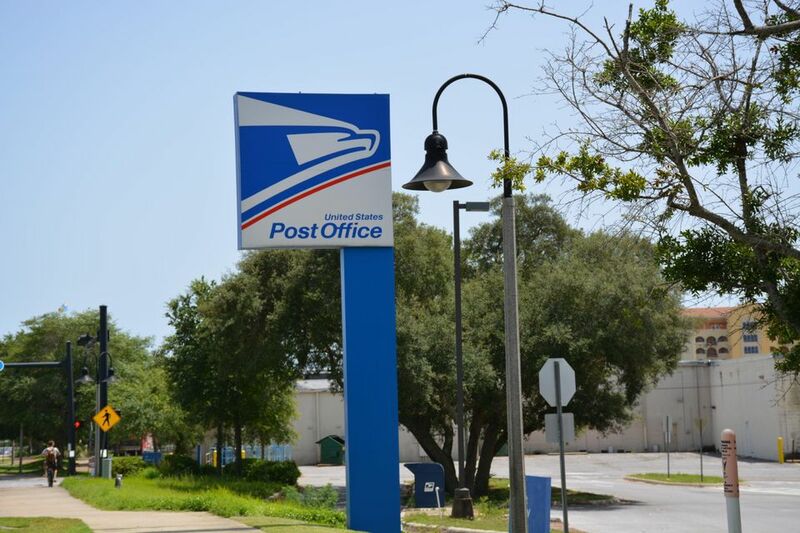 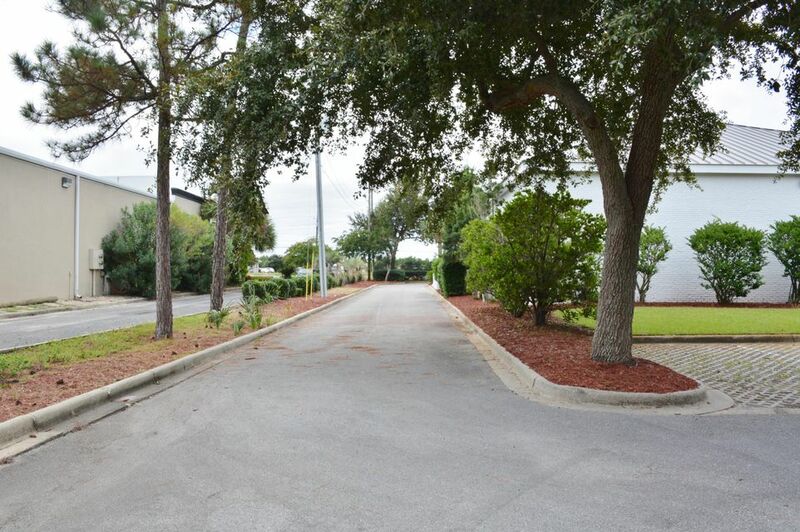 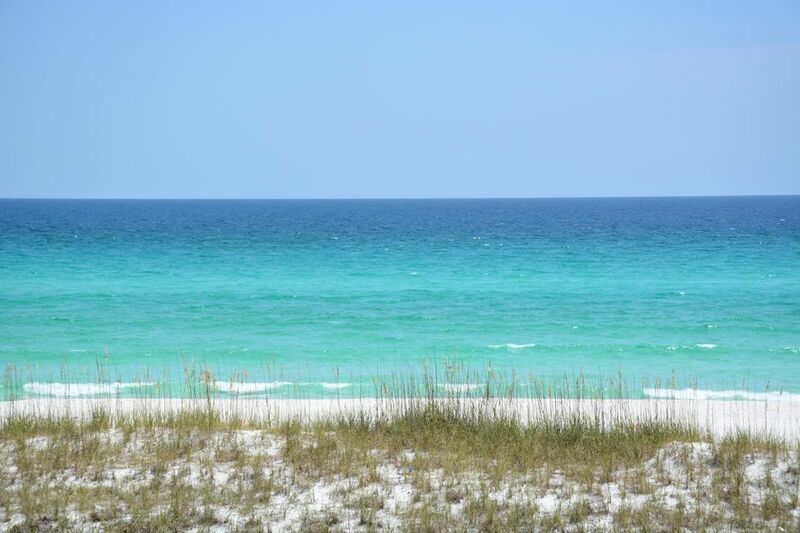 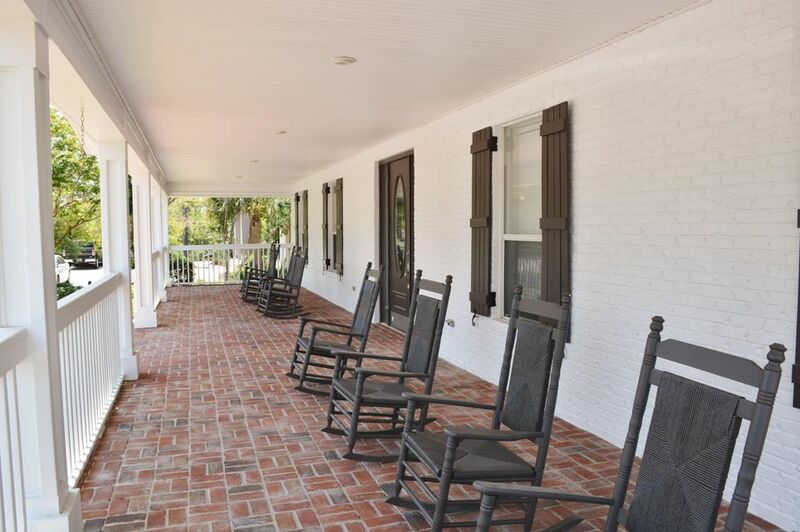 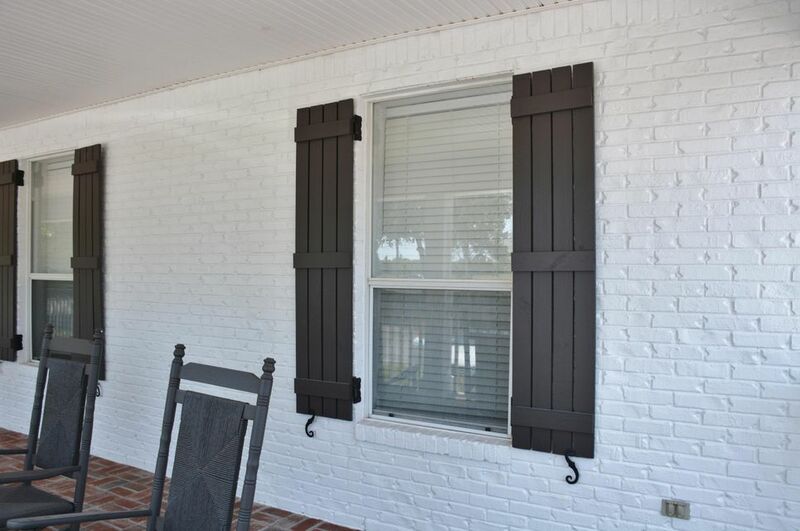 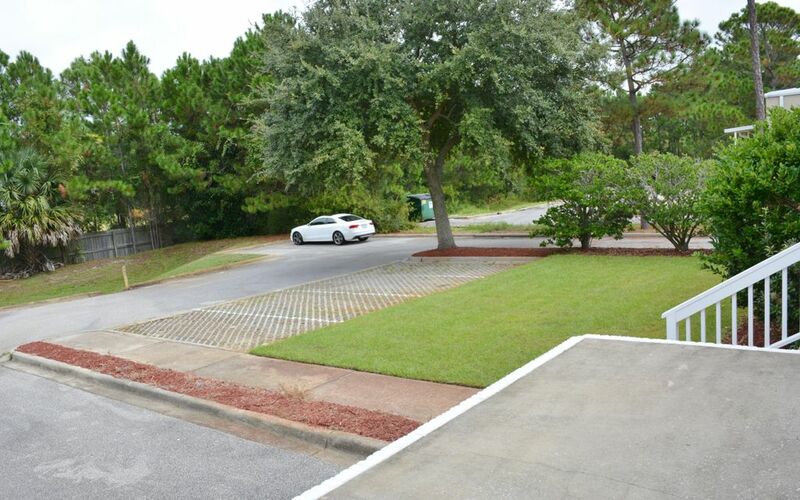 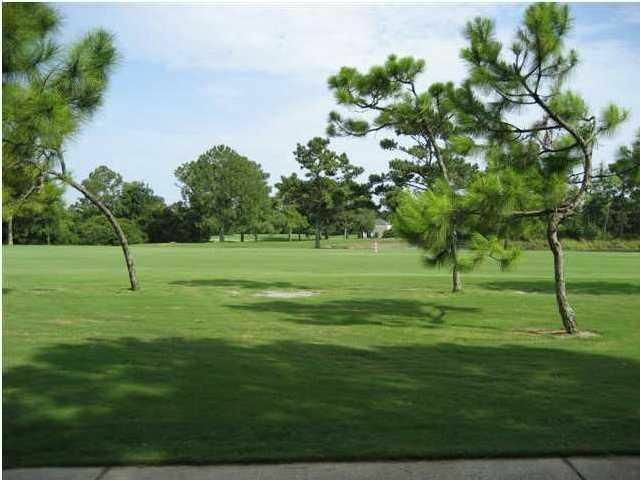 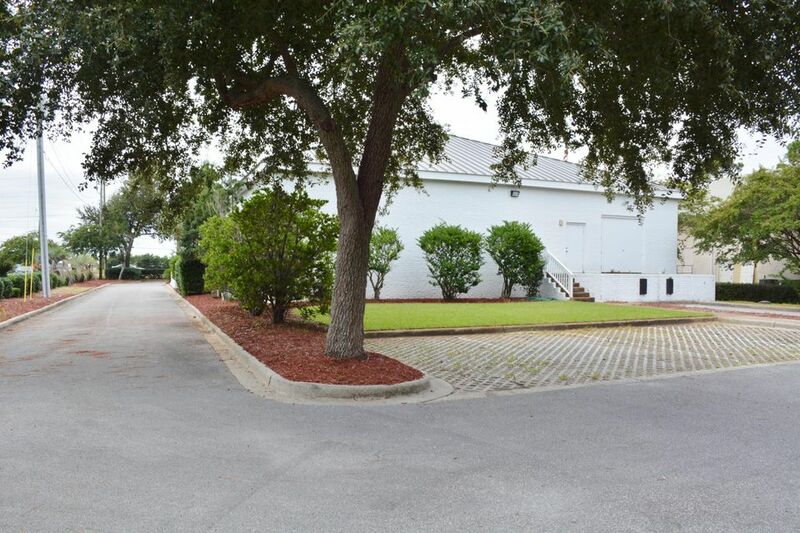 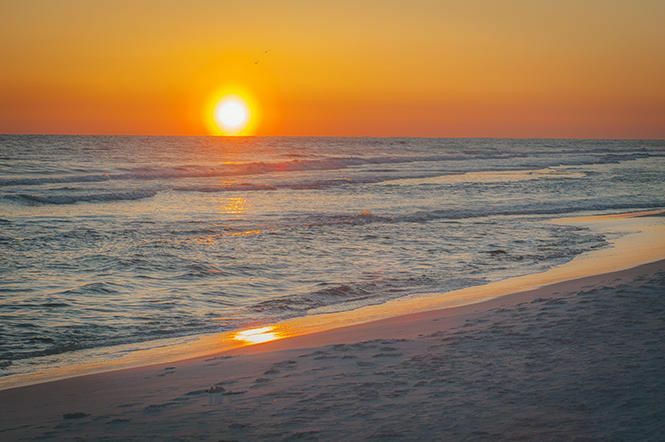 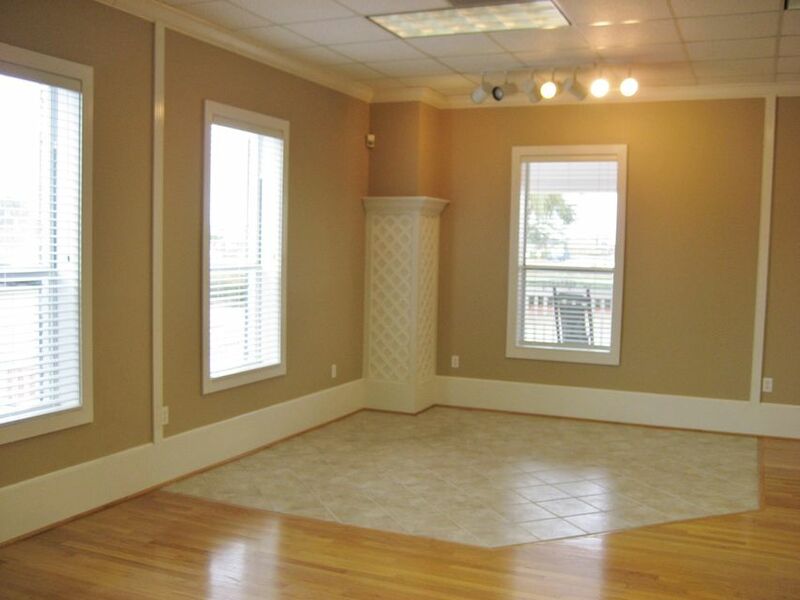 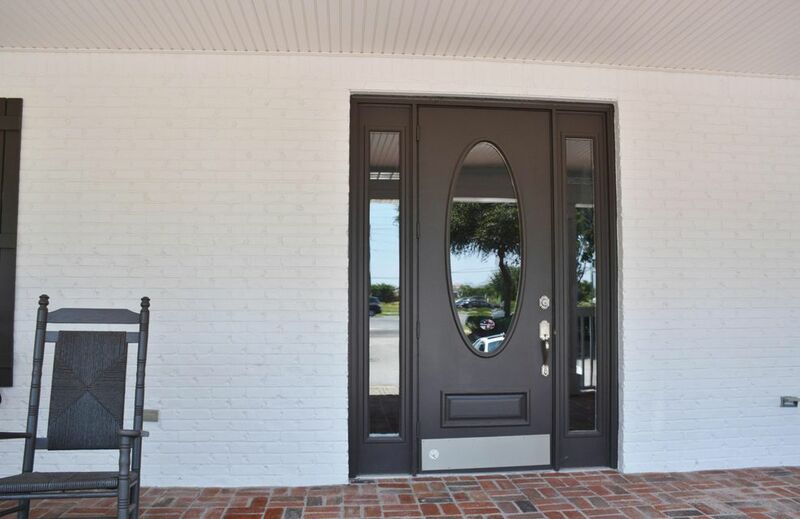 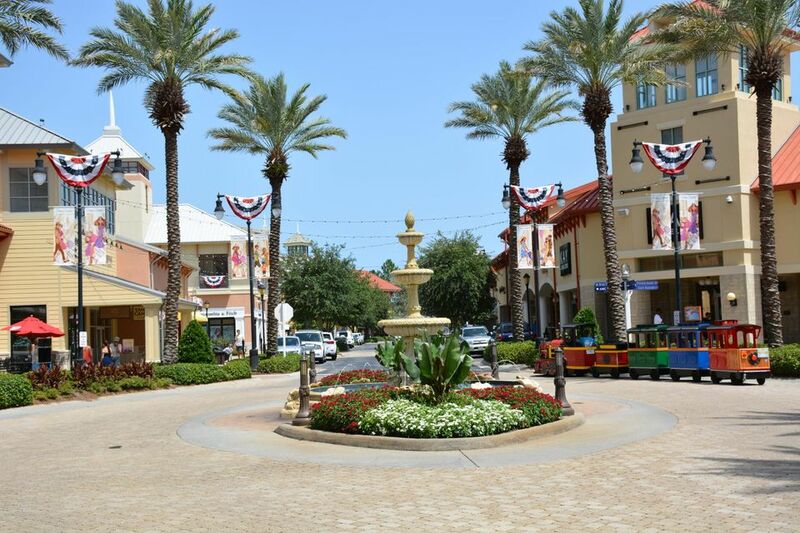 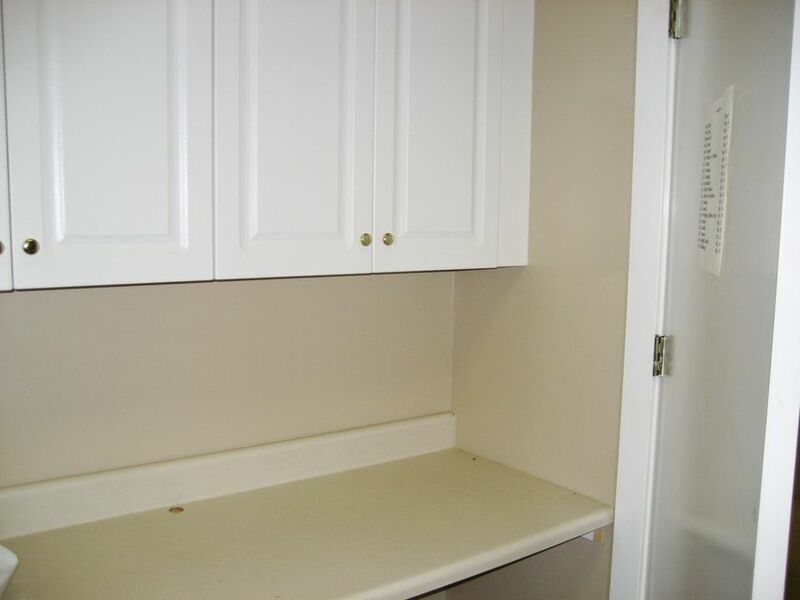 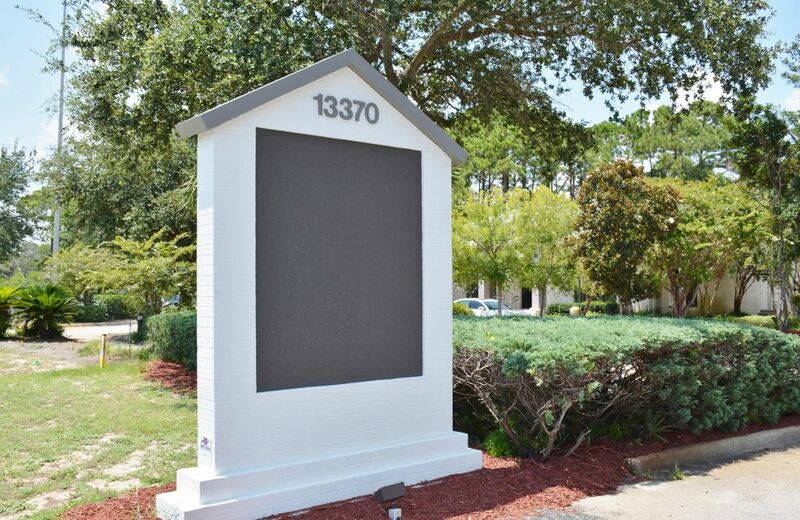 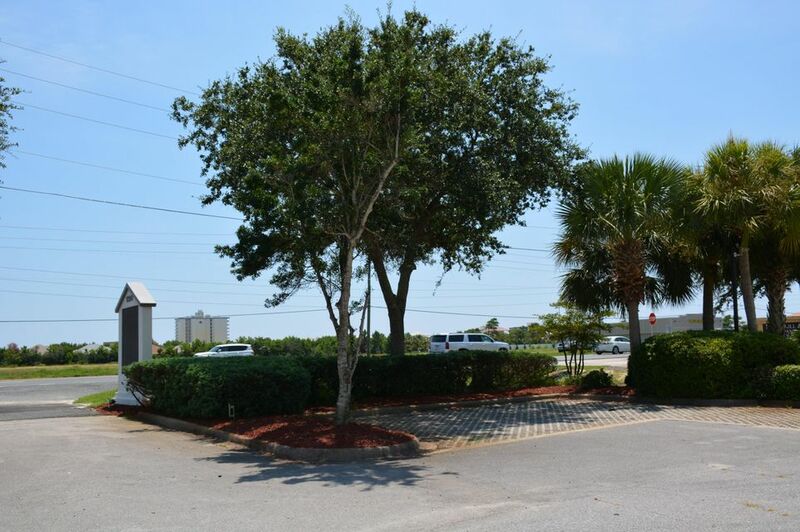 The property is conveniently located in the heart of Miramar Beach, Florida. 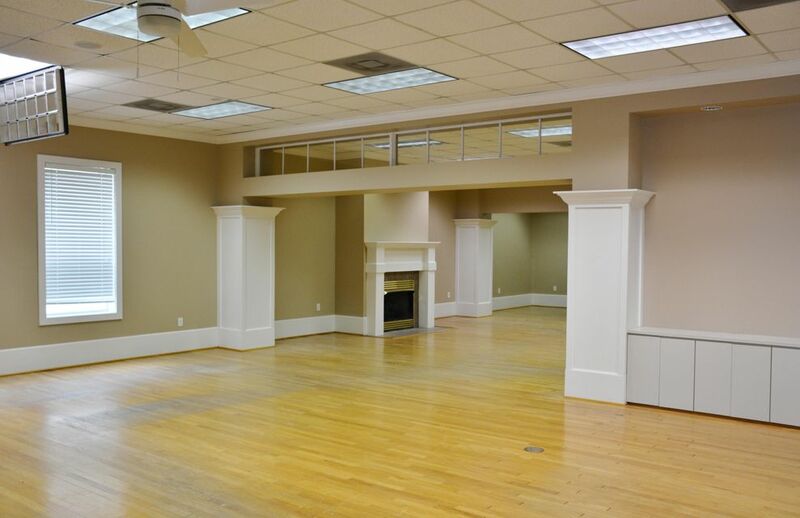 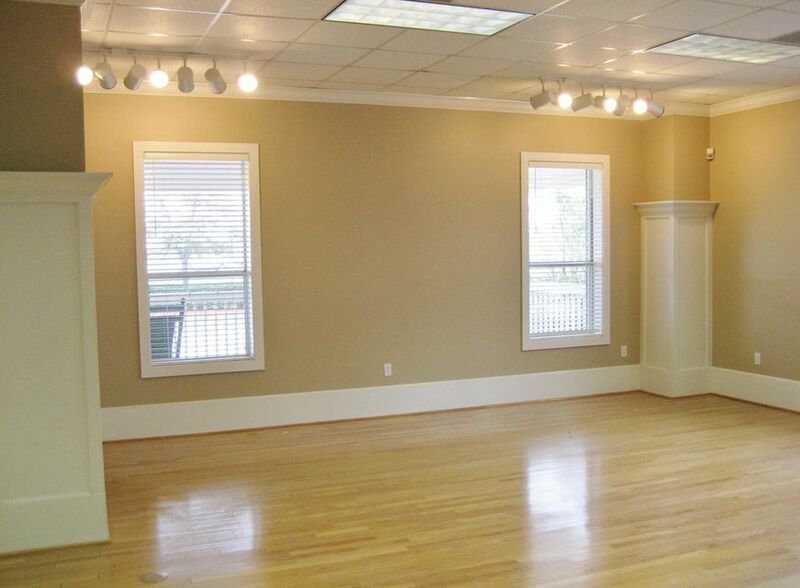 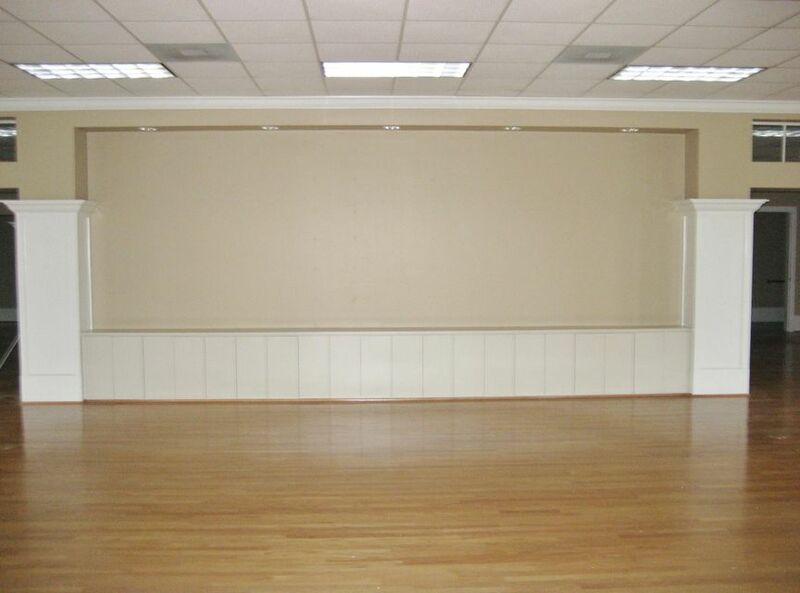 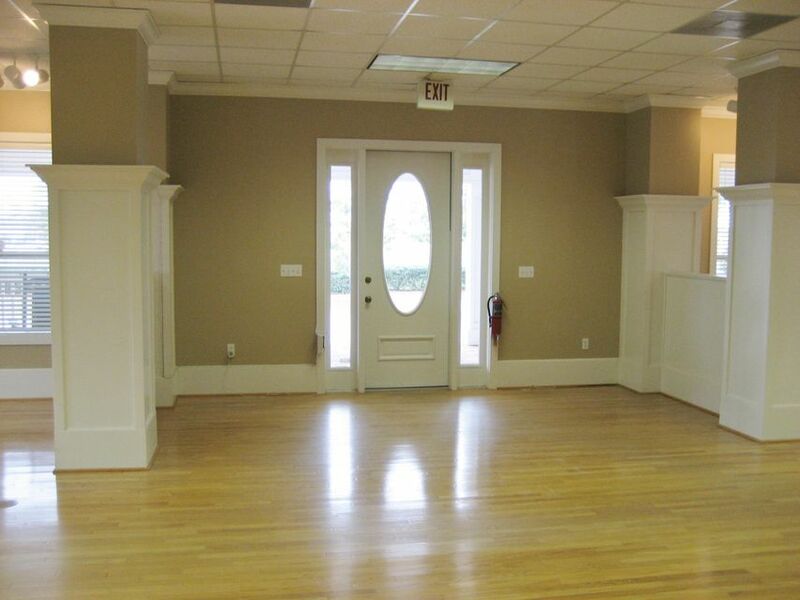 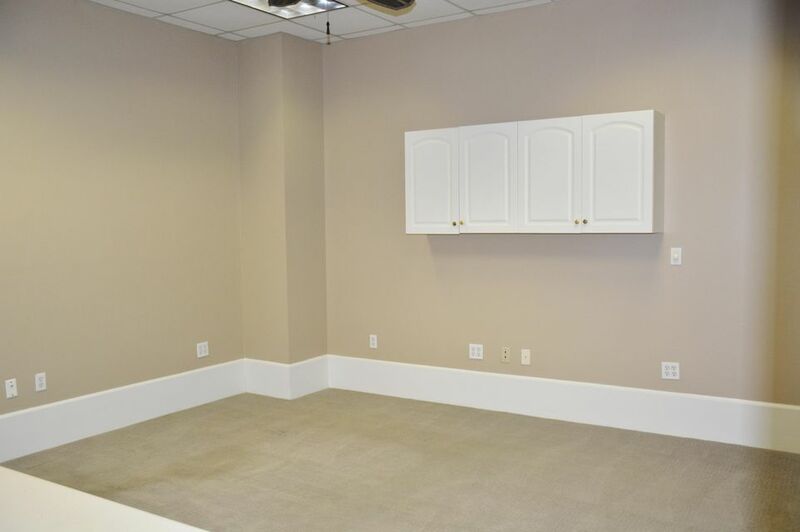 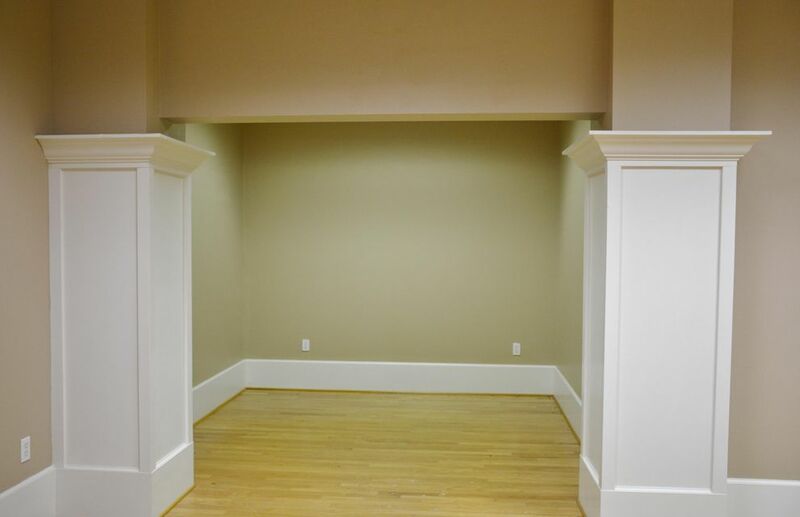 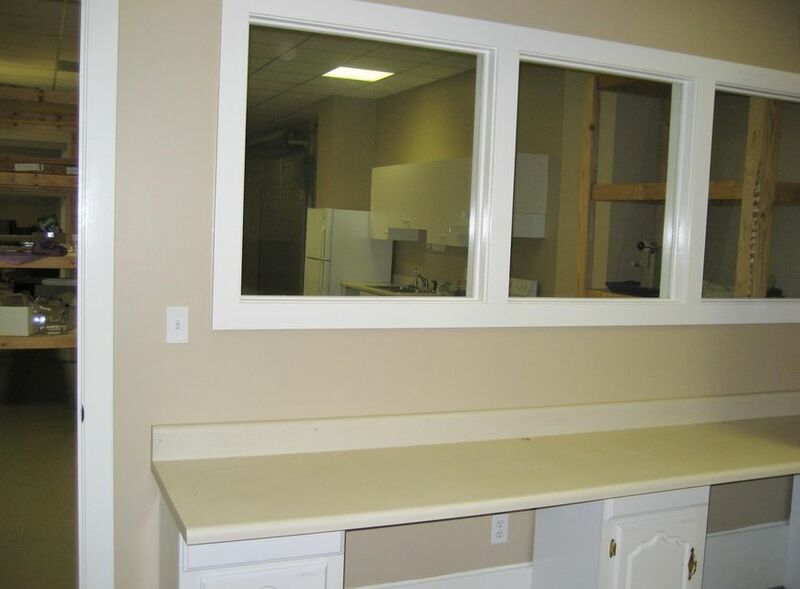 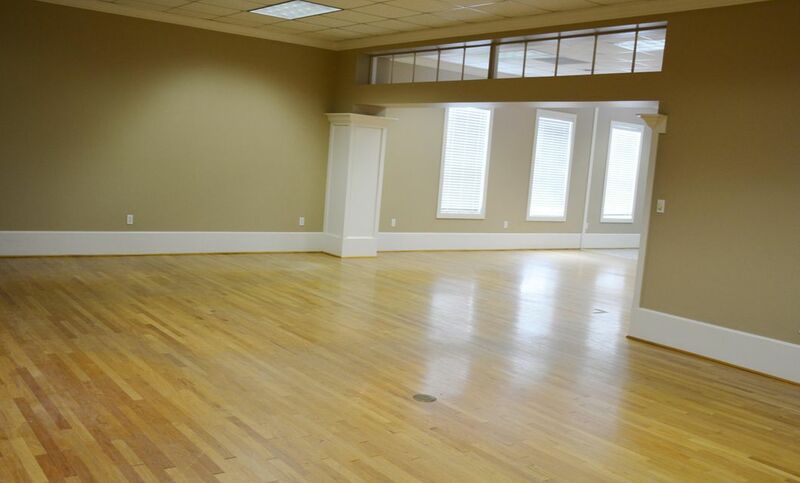 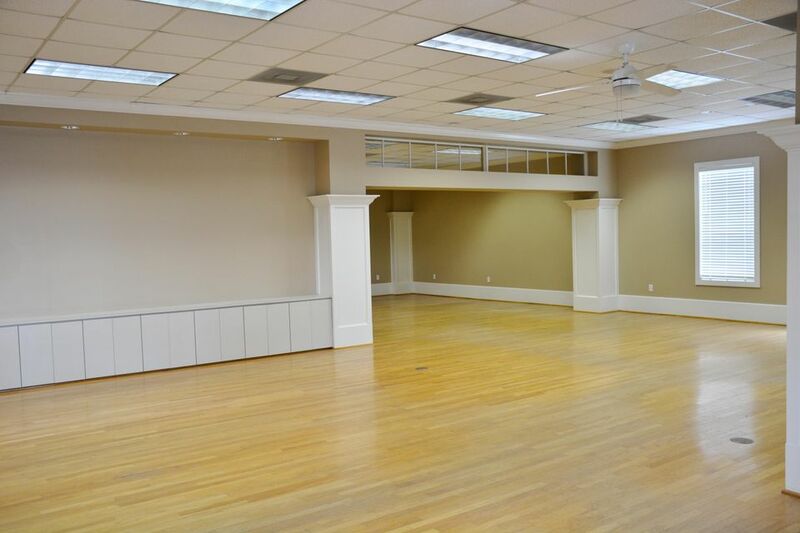 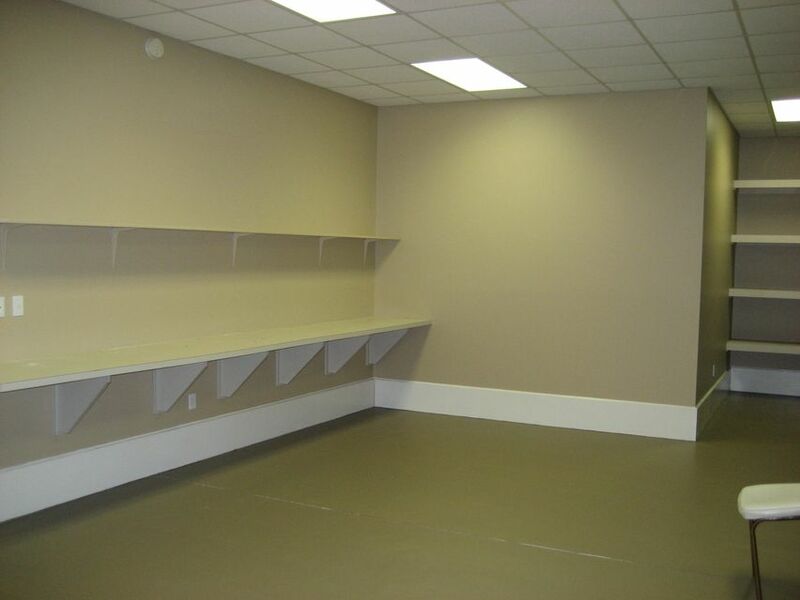 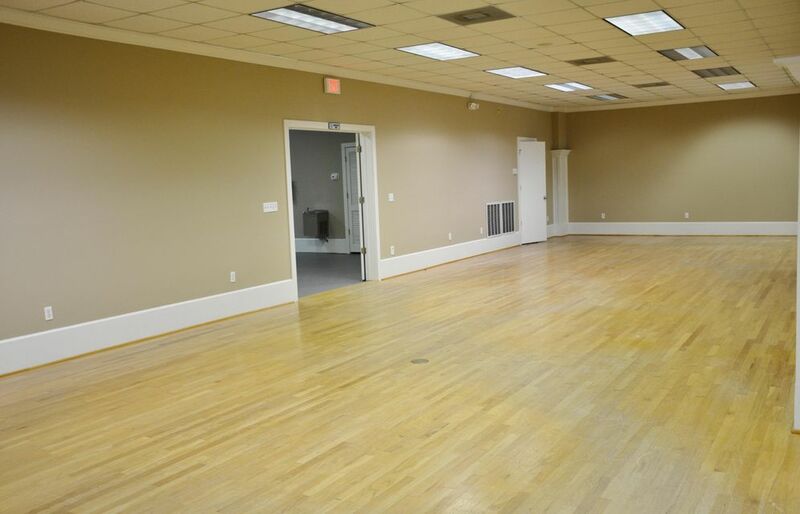 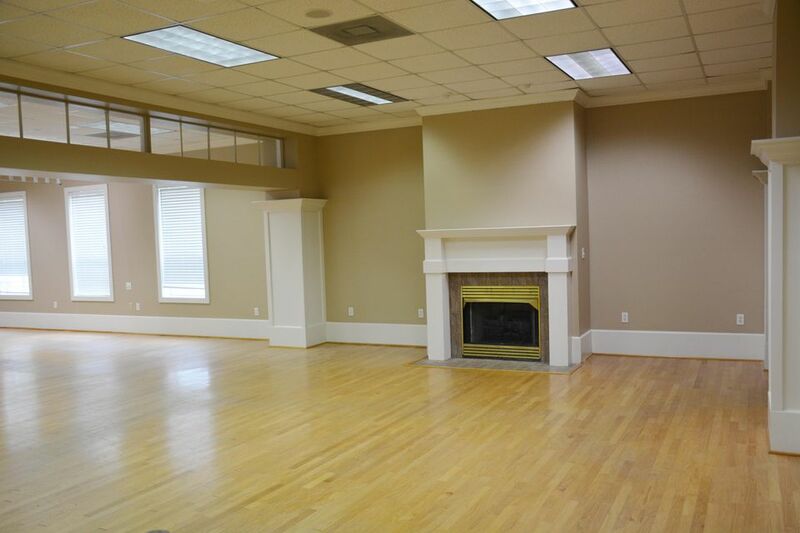 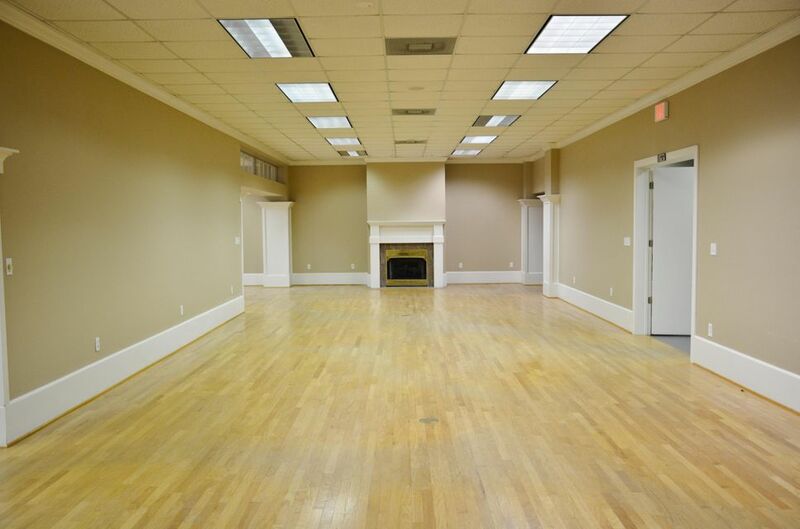 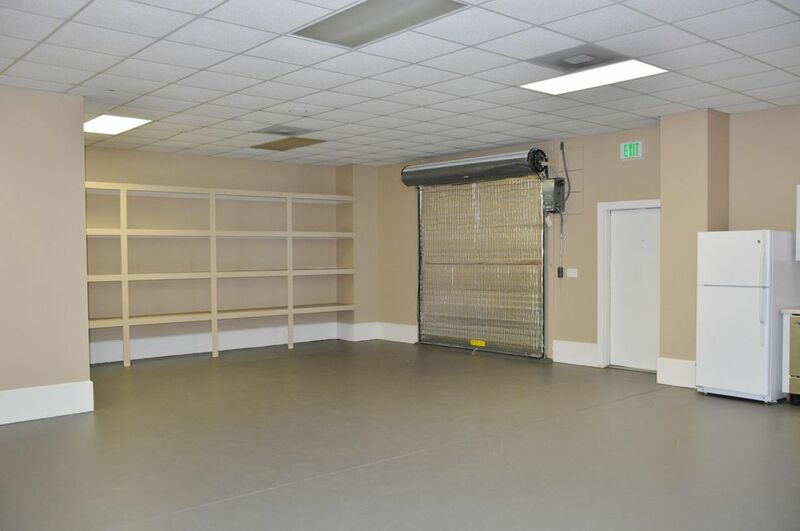 The building features real wood flooring throughout the front showroom, a loading dock, office, warehouse & kitchen. 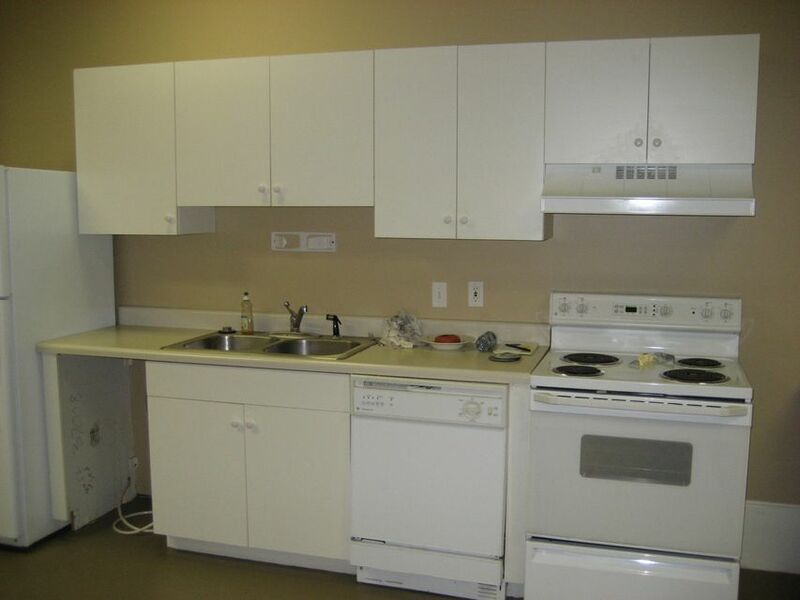 The 2 HVAC systems were replaced about 5 years ago. 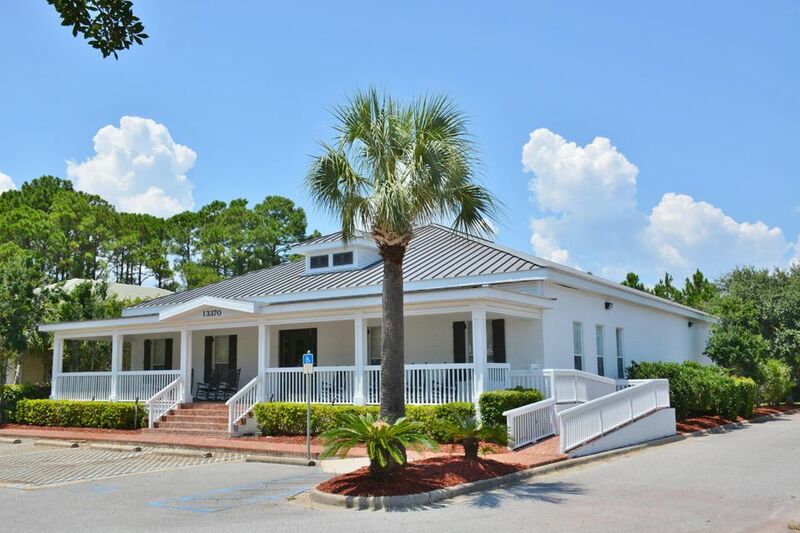 The building was painted in 2015, a new rust system installed and the landscaping enhanced. 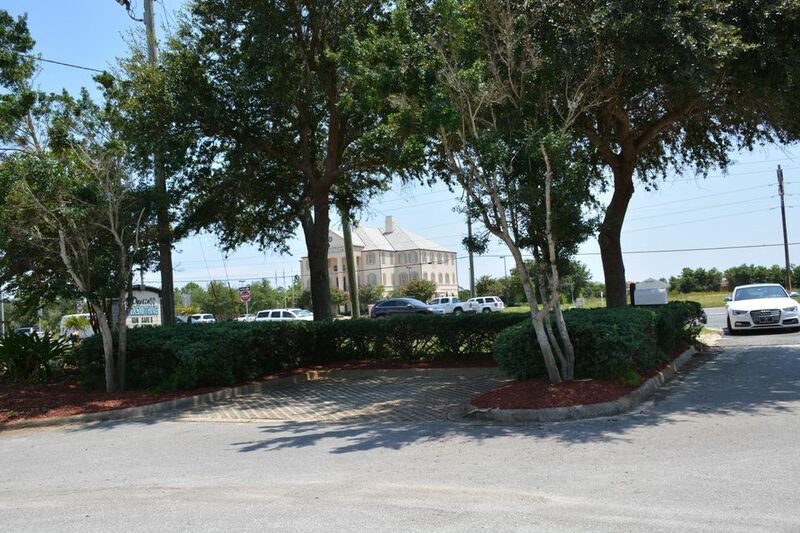 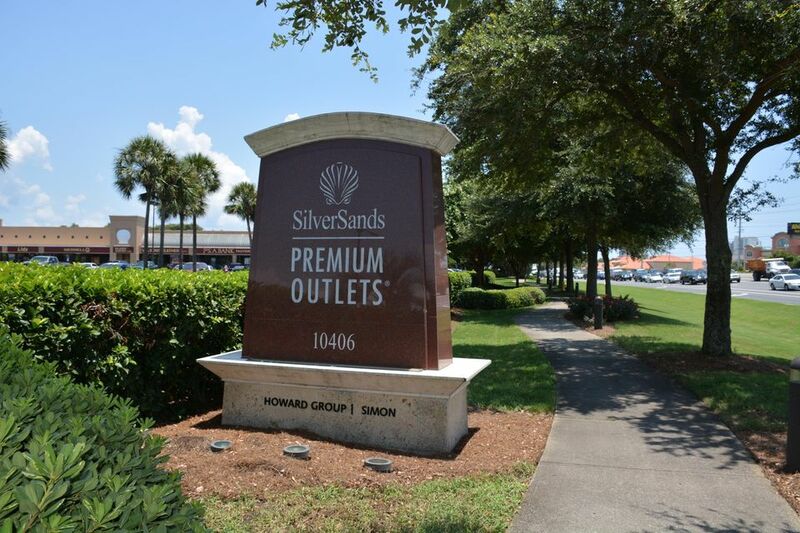 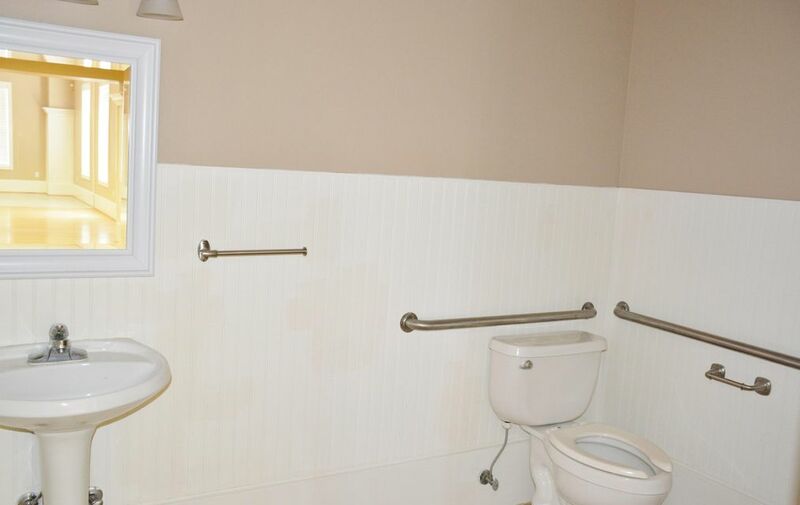 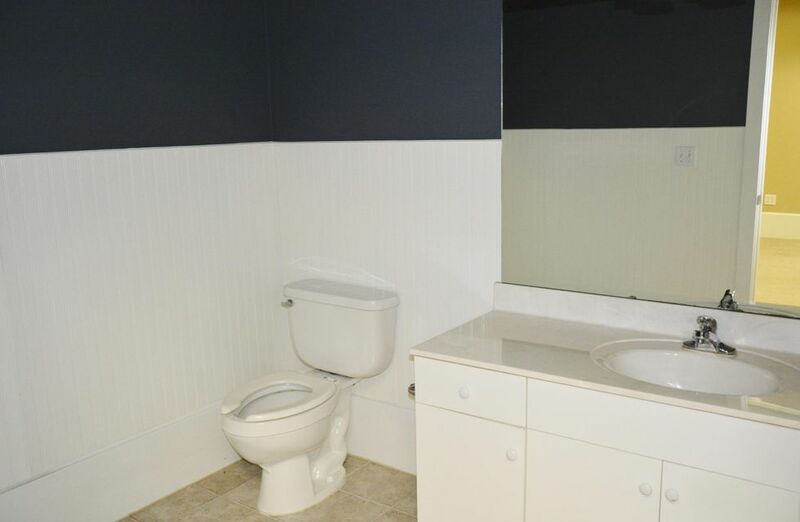 This prime location is a must to see! 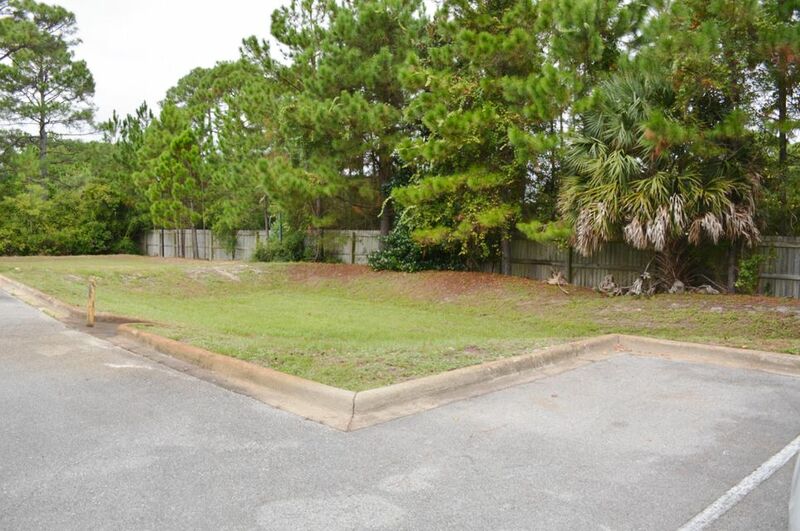 Buyer to verify all lot and building dimensions. 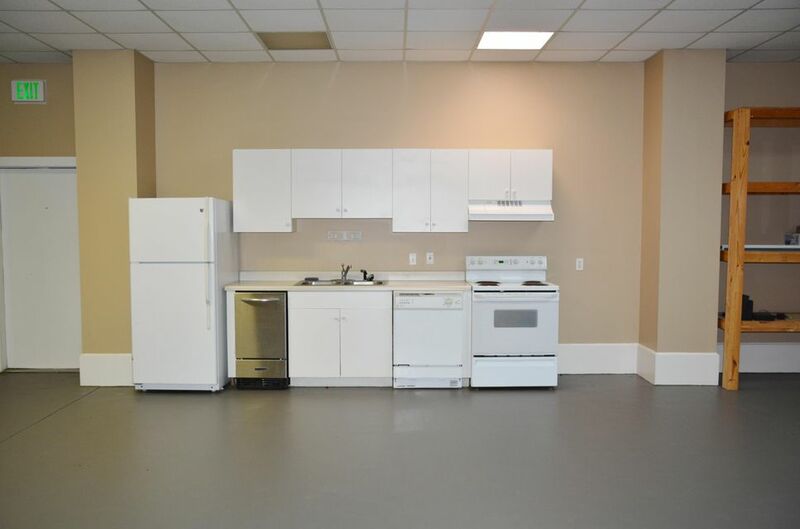 A complete inspection was done in September 2015 and is available upon request. 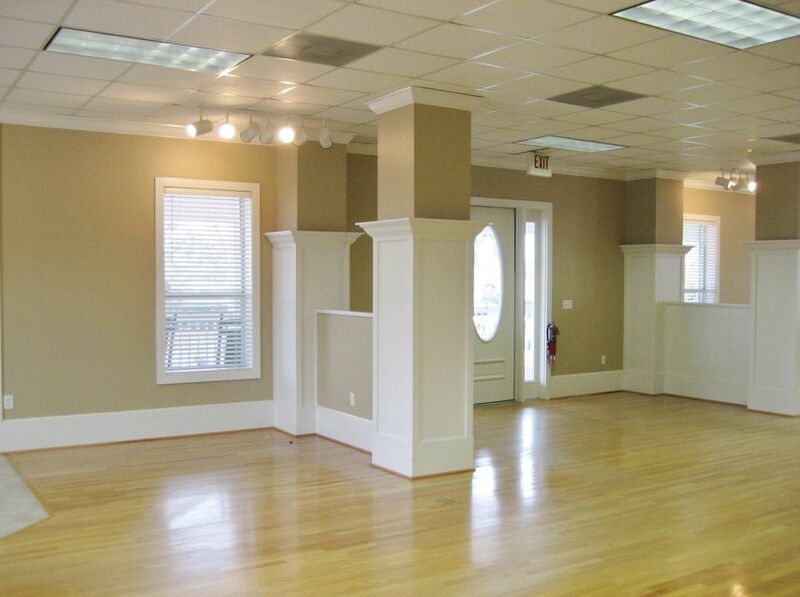 This building would be great as an office building as well. 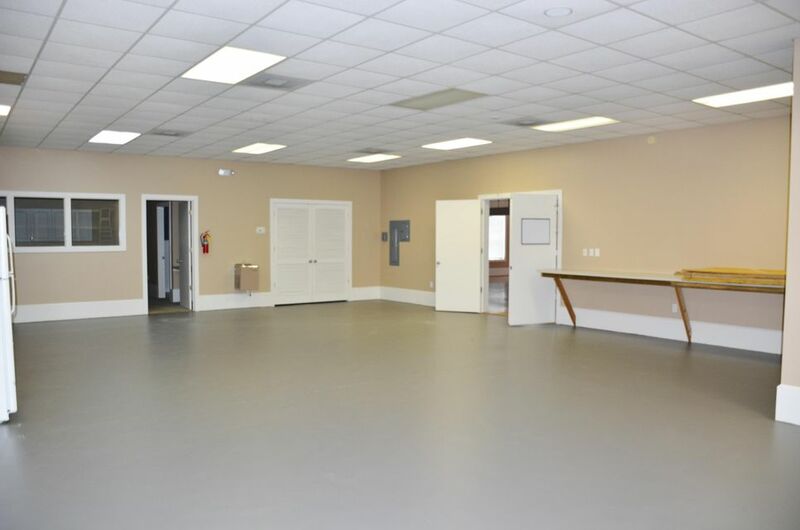 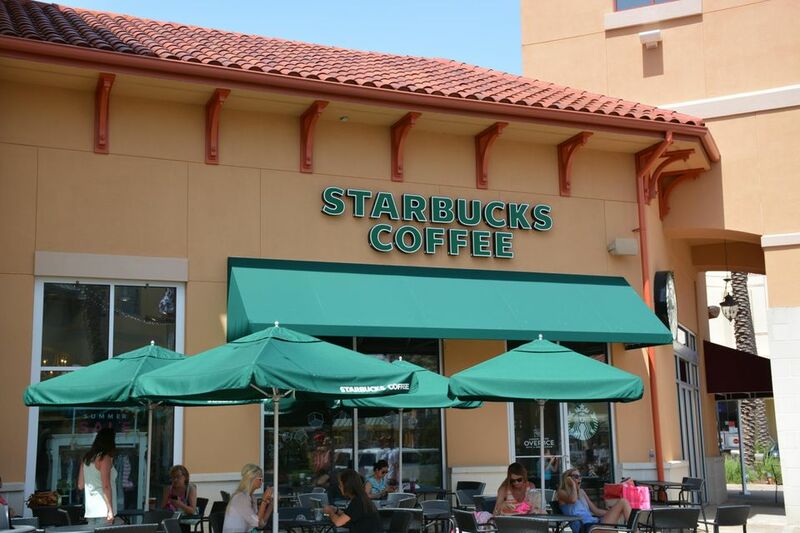 Seller will consider leasing the building.